Looks very nice, is this compatible with other submods, like Congenital Overhaul? About Congenital Overhaul MOD,it takes a little bit effort. 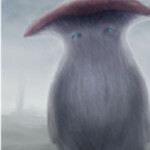 Delete Congenital Overhaul 1.7\AGOT Congenital Overhaul\gfx\characters and Congenital Overhaul 1.7\AGOT Congenital Overhaul\interface\portrait_properties and portraits. 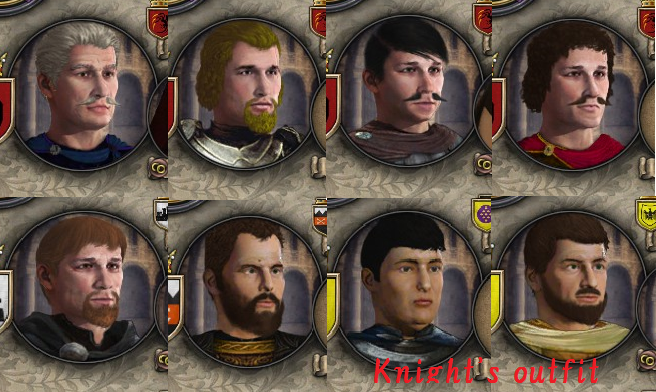 But about other portrait mod,I can't guarantee compatibility. 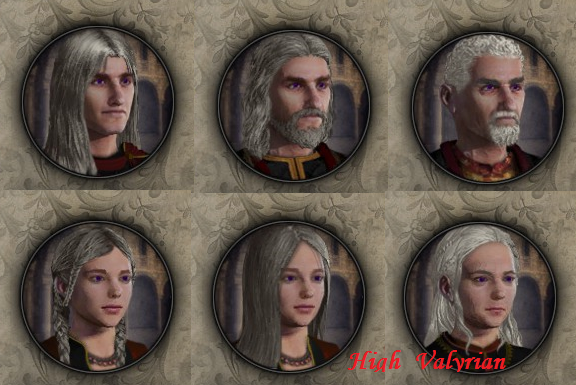 Any way to get more hair colors for high valyrians? 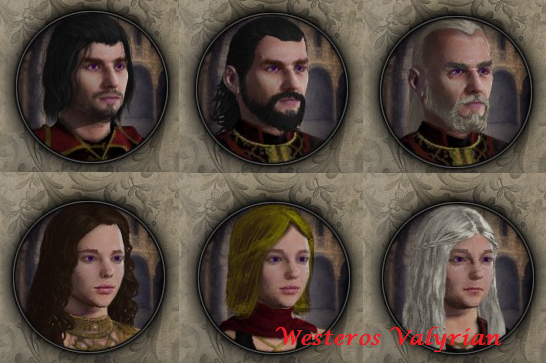 Check the hair_color section at mod\cprplus for agot\interface\portraits\portraits_valyrian.gfx. You can add any color what you want. Anyone here who has the Indian portraits for Yiti and Leng cultures? Yes.I set Indian portrait for Yiti and Lengi. Surely YiTi (and arguably also Leng) is meant to parallel China not india? I know but I think noone care and play these cultures. I'll correct my mistake today. 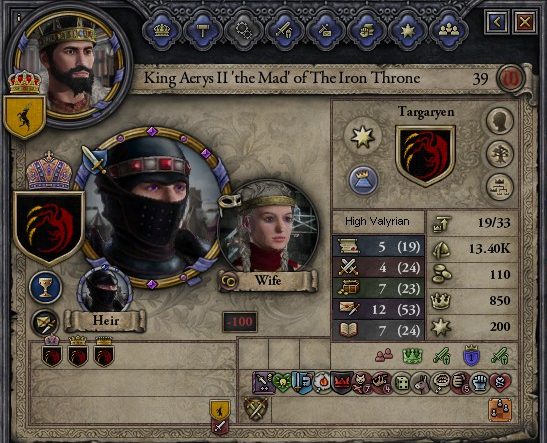 for me high male Valyrian has no eyebrows and dothraki missing face ... how do I fix it? 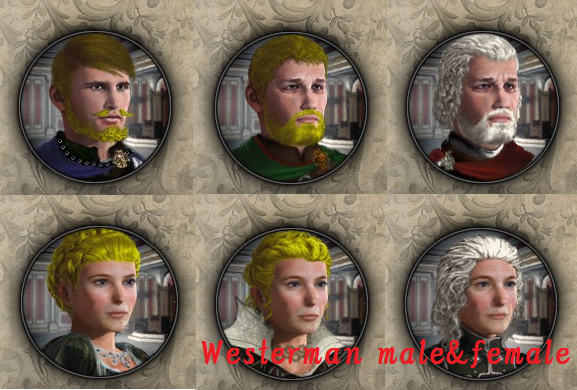 Firstly,this mod must need "CPRplus-Cultures and Portraits Revamped". 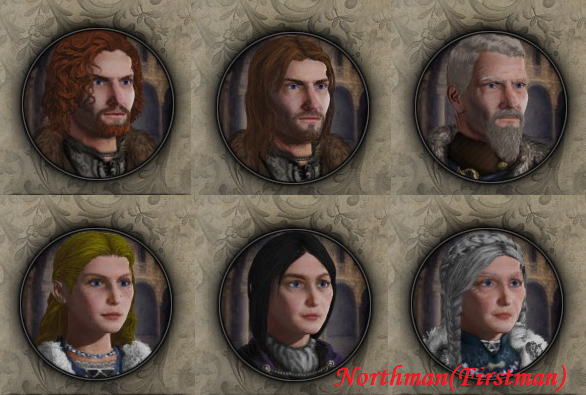 You must tick the checkbox both "CPRplus-Cultures and Portraits Revamped" and "CPRplus for A Game of Thrones mod" to activate these two mods. But this is my mistake caused by my poor English skill. I correct mod description. I replace portrait.gfx of Yiti and lengi to Chinese.gfx. Old portrait.gfx is included in alt portrait folder. I did what you said, but it's still the same. 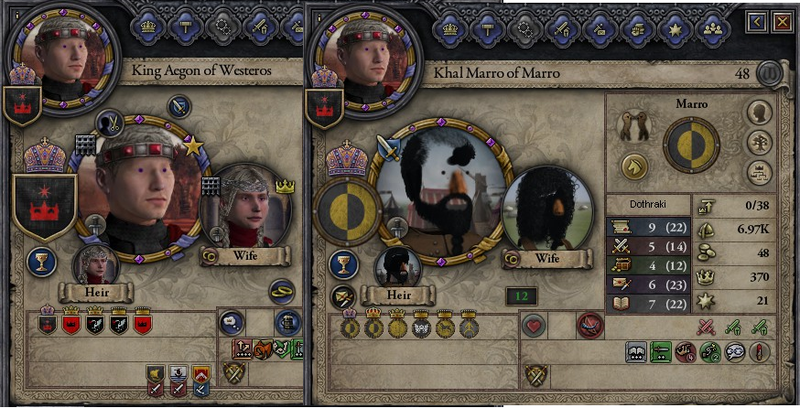 name = "CPRplus for A Game of Thrones MOD"
path = "mod/CPRplus for AGOT"
not tick the check box of "CPRplus-Cultures and Portraits Revamped"
not load "CPRplus-Cultures and Portraits Revamped"